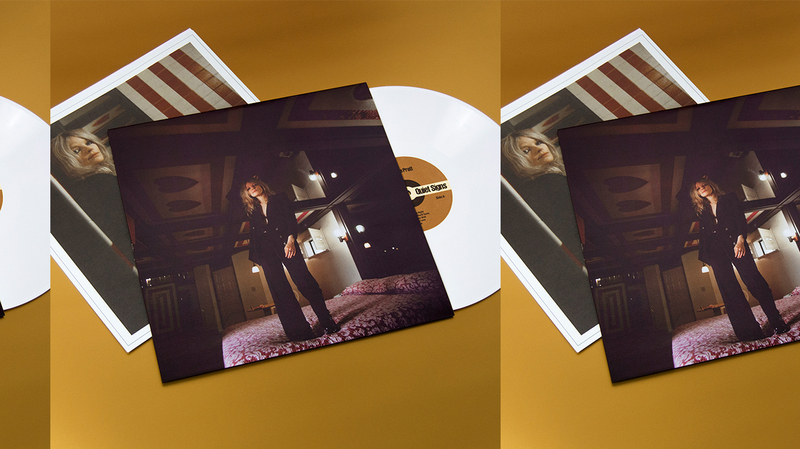 Out today, Jessica Pratt’s much anticipated third album, Quiet Signs is a confident collection of spare, mysterious songs. Her first album fully recorded in a professional studio setting, Pratt’s songwriting and accompanying guitar work are refined on Quiet Signs, more distinct and direct. Songs retain glimmers of OYOLA‘s hazy day afternoon spells, yet delicate flute, strings sustained by organ arrangements and rehearsal room piano now gesture towards the lush chamber pop and longing of The Left Banke. Quiet Signs is out now on vinyl + CD + digital platforms.